I joined a ship going to Africa. There I stole rum and was almost drunk. I made up my mind to sin to my fill without restrain. Once in the ship as I was drinking, the sailor (captain of the ship) beat me and threw me down below within the ship cabinet. I lived only on stale bread for weeks. I lived with a scar on my side, big enough for me to put my fist into. In the midst of all these, to keep the ship afloat, I worked along as a servant of the slaves that were being transported. There bruise and confused, bleeding and degraded, I remembered the words of my mother about God’s grace. I cried out to God for His grace and His mercy. No wonder Lou Holtz wrote: “Show me someone who has done something worthwhile and I will show you someone who has overcome adversity.” No matter how 2018 has been, catch this now: Great good will come out of any difficulty around your life/family/ministry! Hold on to God! Hold on to hope! 1. Lord, turn whatever the devil meant for bad to my good now in Jesus name. 2. I command any good in my life placed on any evil altar to burn NOW, in Jesus name (Pray it very well). 3. Pray about any problem affecting your peace and declare that it will lead to your good. Receive grace! Receive peace! Pray any other prayer(s)! 4. If you are not sure you are Born-Again, pray the prayers on page 28 of this booklet now Click here now. 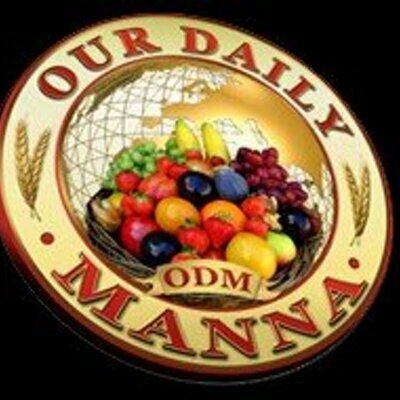 Previous Post:ODM Daily 24 November 2018 – MY EXPECTED END IS UNSTOPPABLE! 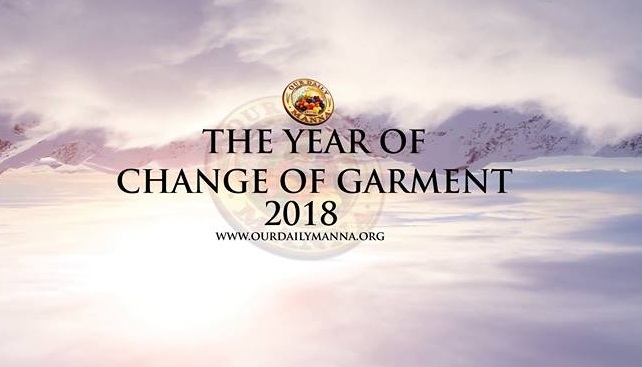 Next Post:Our Daily Manna For Champions 26 November 2018 – RELEASE THE CHAIN NOW: FORGIVE!